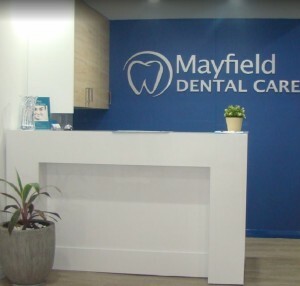 We are conveniently located at Parkwood across the road from the Gold Coast University Hospital. Our office is easily accessible by car or public transport. Parking is free for all our patients. 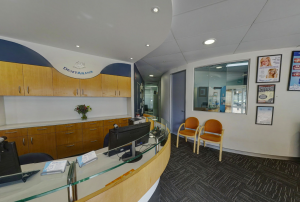 Your Gold Coast Dentist is a family-centred dental clinic. 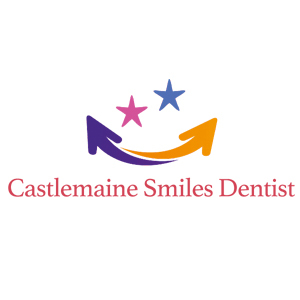 There’s nothing more that we love more than helping you achieve optimum oral health and picture-perfect smiles. 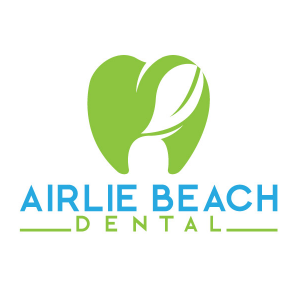 Experience trusted, affordable, and comfortable dentistry in Gold Coast. Reshape & Whiten Your Smile without the price tag of regular veneers!